Located a two hour drive east of Perth on the Great Eastern Highway is the town of Cunderdin. The town was first settled with the arrival of the railway in 1894. 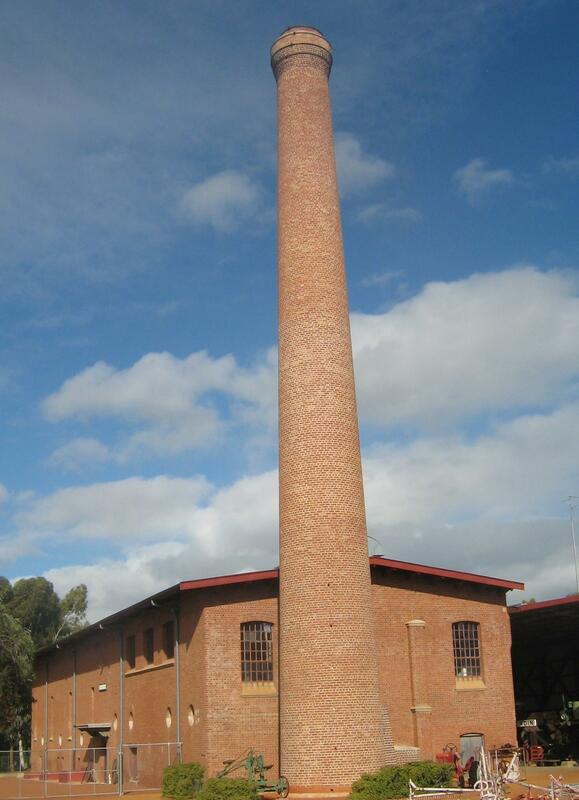 In 1901, the Goldfields Water Scheme reached the town, bringing with it an increase in population. A stop on the Golden Pipeline Heritage Trail. 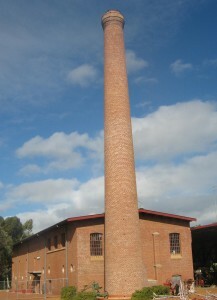 Visitors can see machinery used in bygone years at the No 3 Pump Station Museum including displays depicting the violent 1968 Meckering earthquake, an original steam pump used on the Goldfields Water Scheme, a Tigermoth aircraft, an original bush school and many artefacts depicting the pioneering spirit of the district. The museum also boasts an impressive display of farming equipment. Cunderdin Hill is a popular walking track with 360 degree views of the town and surrounding farmland. During the spring months the hill is carpeted with pink and Yellow everlastings. Immerse yourself in the past by taking a trip to Youndegin (19kms south of Cunderdin) where you’ll find the original police outpost. A deep gash in the earth, caused by the Meckering Earthquake which destroyed the town in 1968, can still be seen today, located 11 kilometres from Meckering, on the Quellington (York) Road. Lunch, and dinners are available at the Ettamogah Pub 7 days a week. Fuel, Takeaways, Restaurant. Open 7 days a week.